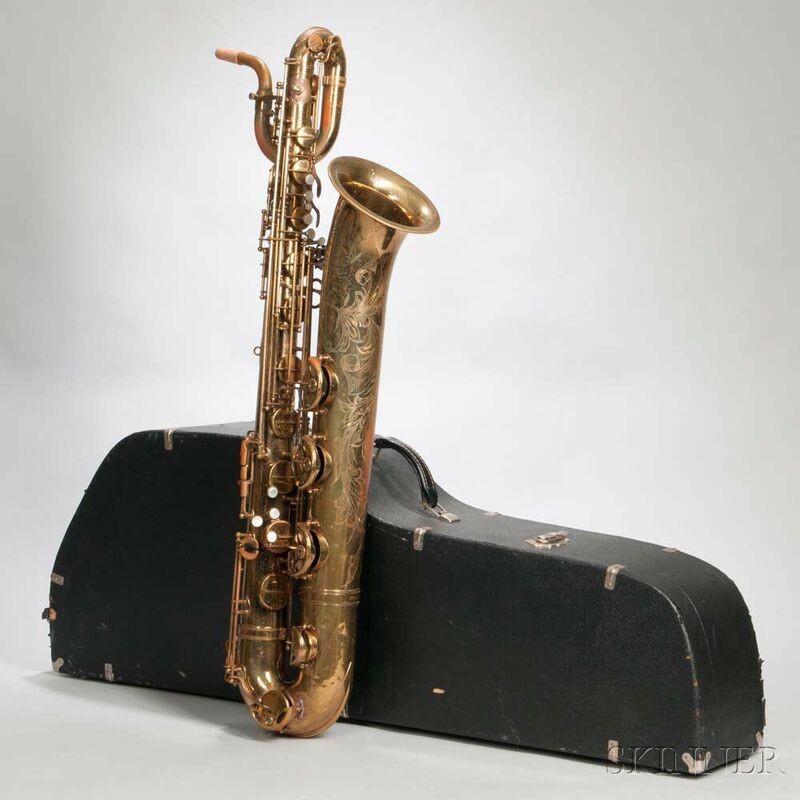 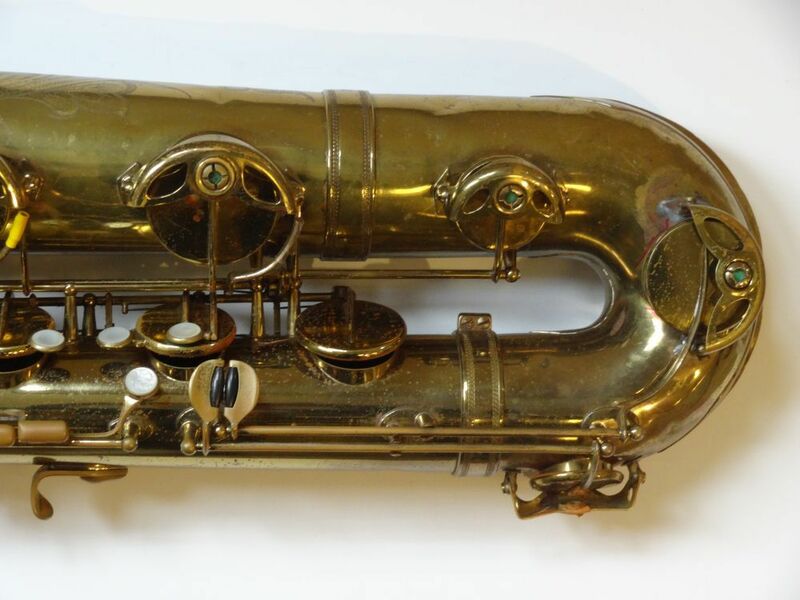 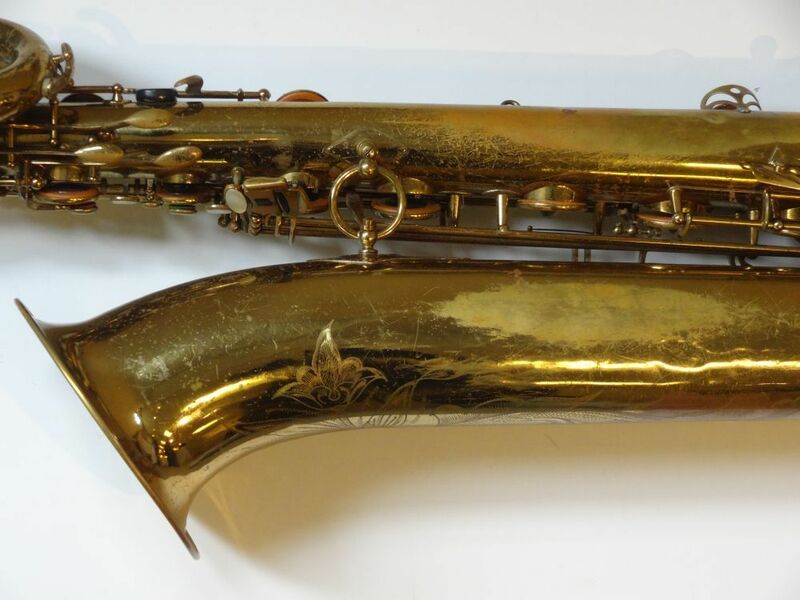 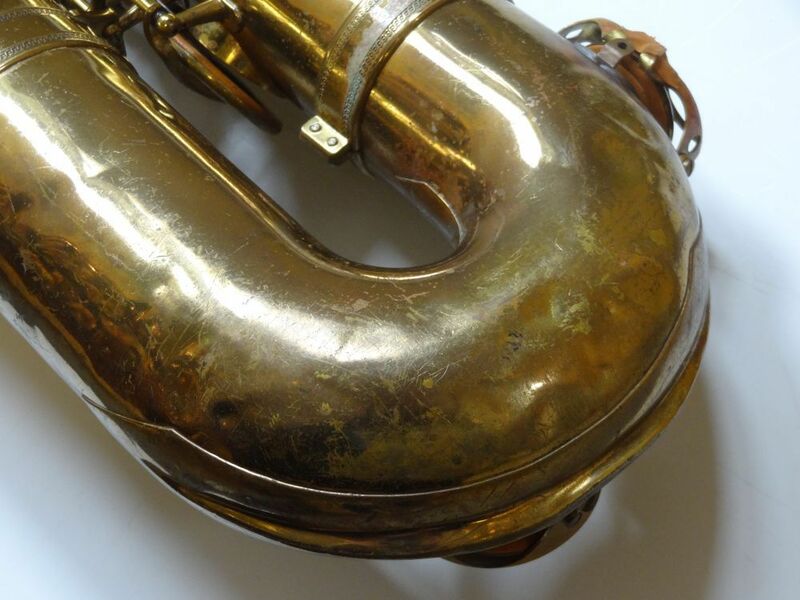 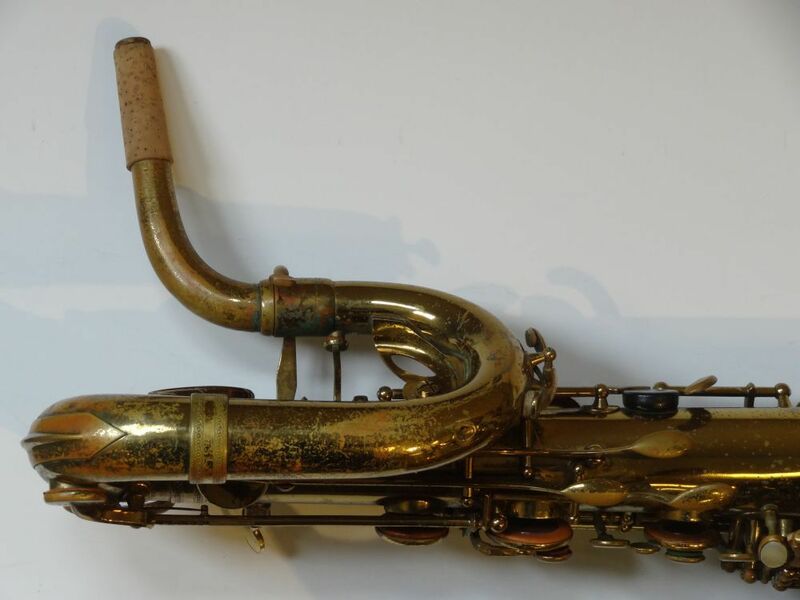 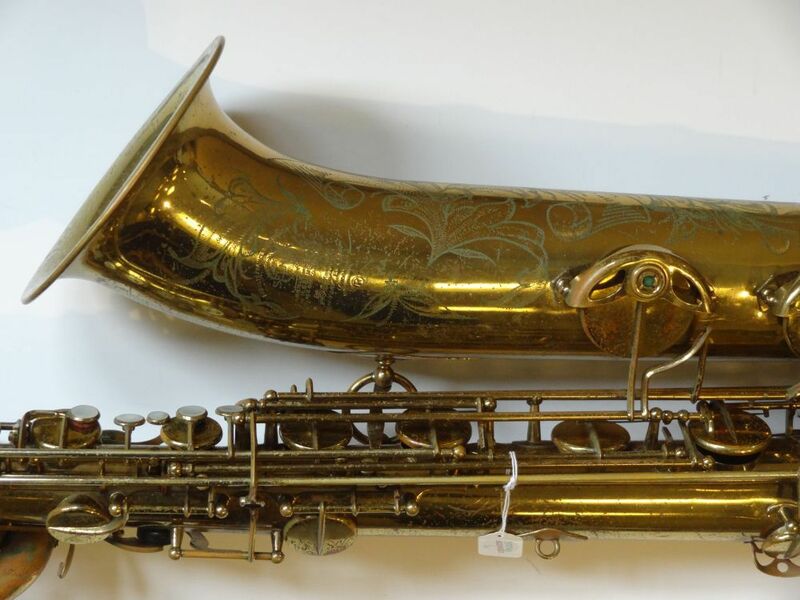 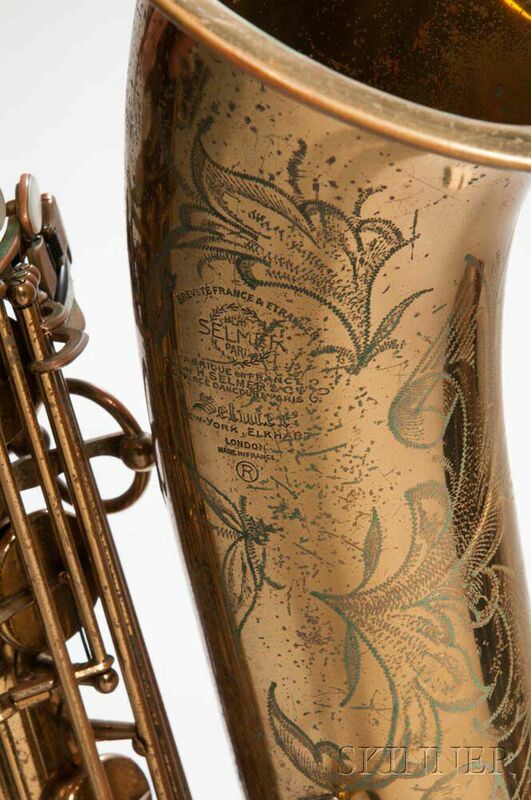 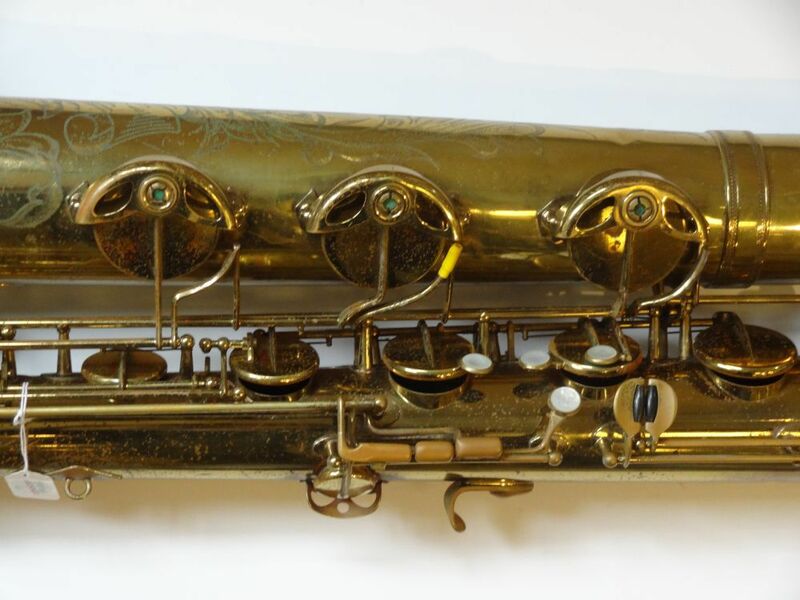 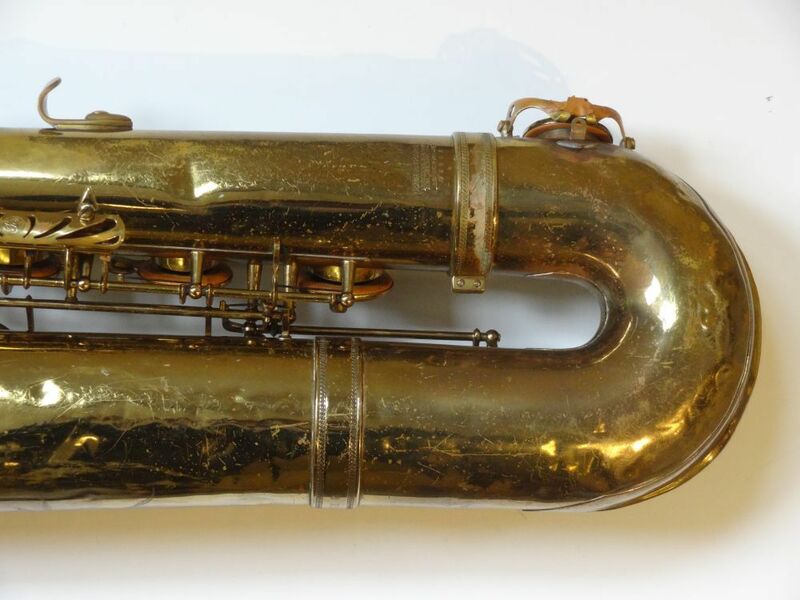 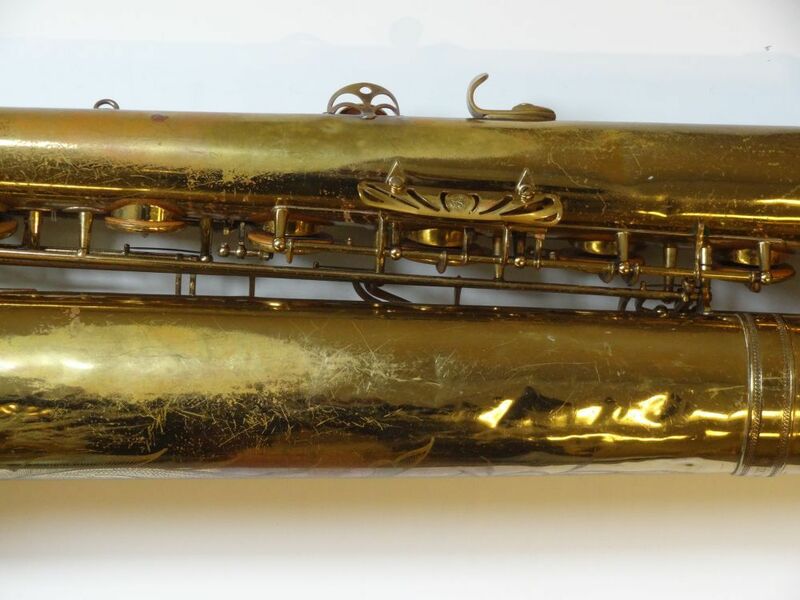 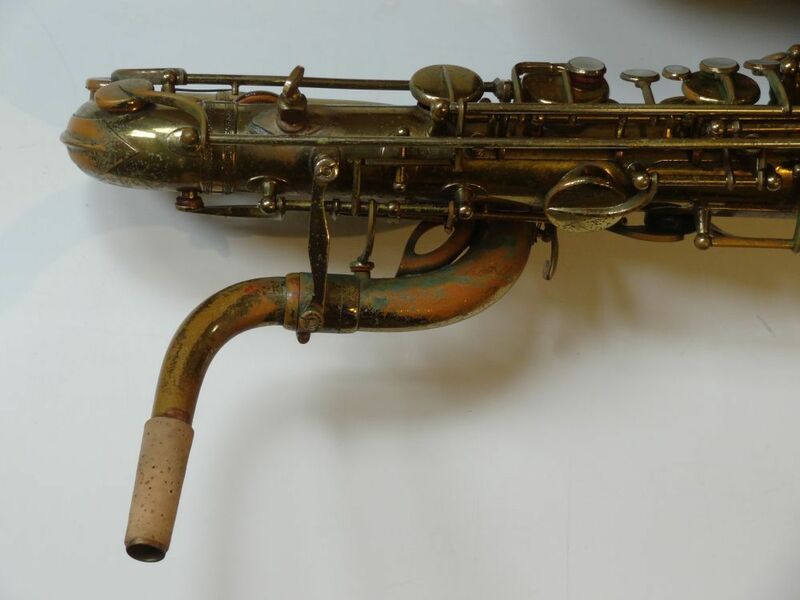 Baritone Saxophone, Selmer Mark VI, Paris, 1961, serial no. 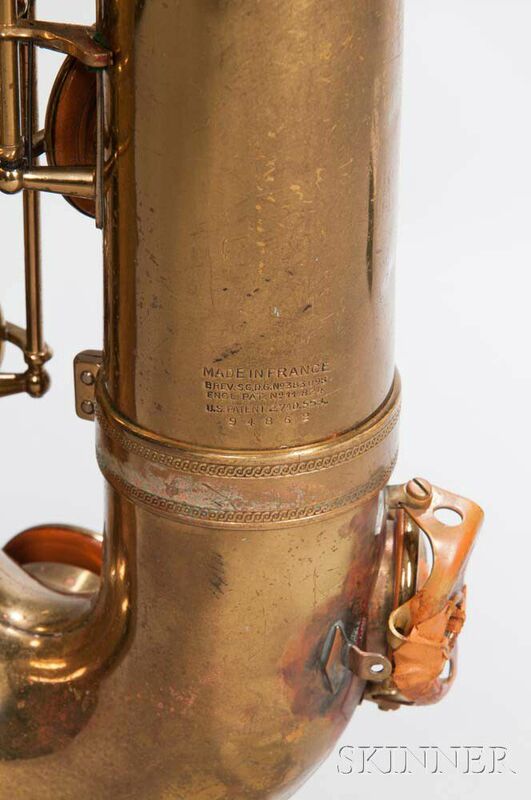 94862, the neck stamped with matching numbers, with later case. 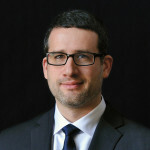 Dents, pitting, and loss to plating, low Eb key clicks.